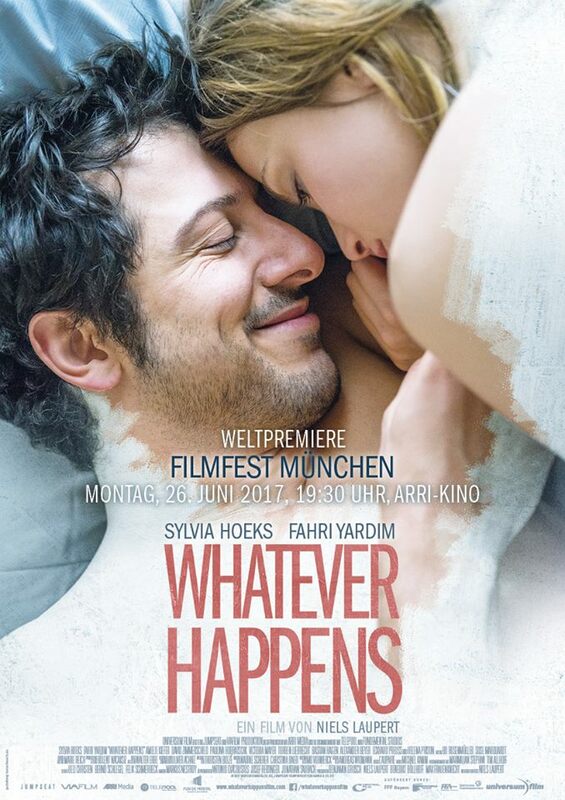 Seven years ago, Julian (Fahri Yardım) and Hannah (Sylvia Hoeks) became roommates after visiting an apartment, later on they fell in love. But their different lifestyles and personal ideas gradually tear apart their relationship. Now the ambitious lawyer and the relaxed photographer have just split up and now want to go their separate ways. But first, the former shared apartment must be renovated and re-let. The ex-partners meet again to settle their affairs, but never expected what plans fate has in store for them: on New Year's Eve Julian and Hannah must paint together, in formal evening wear -- whatever will happen next?